just out of curiosity, where did you find hte scan for this? love it although i wish they would be together but i dont think thats gonna happen but he ho* and rukia is always pretty so nice work! 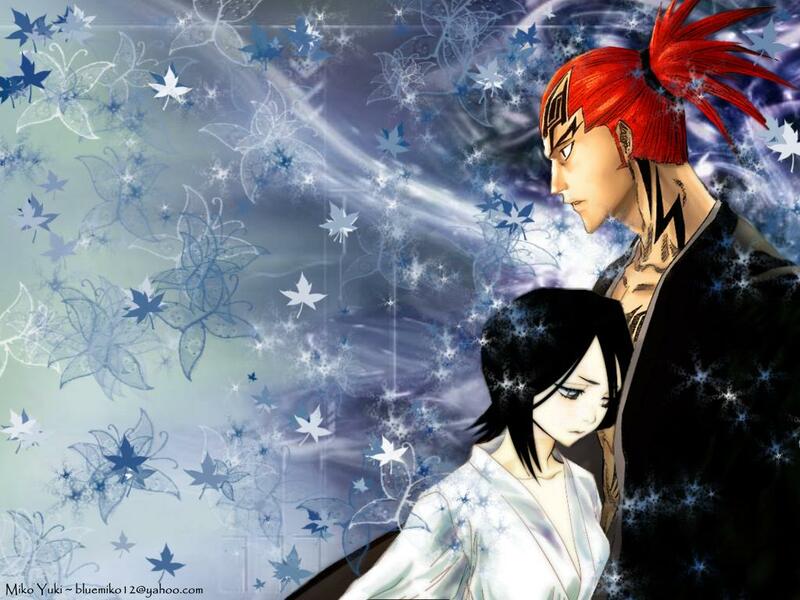 nice effects used & I like the image of Rukia & Renji. Great job! :) Thanks for sharing.